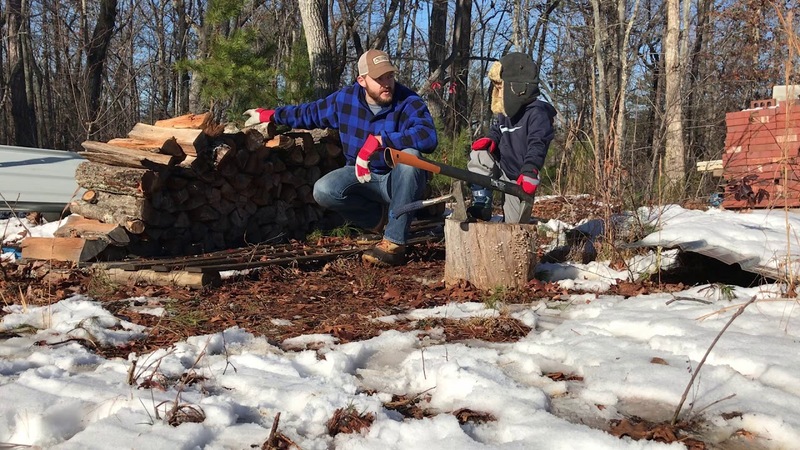 Agent John Herrin and his son Hamp are enjoying the snowy weekend in Georgia. John loves heating with wood on winter days and they are sharing some of their tips for chimney safety in this video. How do you remind your teen about distracted driving without becoming another distraction? Tumblers, bacteria and germs??? That doesn’t go together….does it? Don't forget Christmas collectibles when creating a home inventory! Be ready to act fast if you lose your purse or wallet! Do I notify my insurance agent when I pay off my car loan? Need a Thanksgiving Trivia Game? Need Help Getting Started with a Home Inventory? One time when it's OK to put all your eggs in one basket. What happens if my vehicle is stolen? When you call your motorcycle baby... you want the insurance to be just as special. Would you like to join the Jack Bradley Agency Team? Short-Term Rental Insurance: What do I know? What do I need? Where do I find it? How much Life Insurance Can You Get for One Dollar A Day? Brrr, It's Cold Outside! Keep those pets warm and toasty! What are you doing to keep your office healthy during winter flu season? What's in your car while you are in the mall? Do you think your pet deserves the best care? Who wants to go to the dentist? Dental Insurance can ease the pain. Notary Insurance is important. Are you protected? Who Invited Inflation to The Party?? Guess What?? There are SEASONS of Life to buy Insurance that you can’t miss!! Your Annual “Get Out of Jail Free Card” Can Be Used This Fall if You Are on Medicare! Is Selling Insurance Like Preaching OR is Preaching like Selling Insurance??? How Does Everybody Know That I Am Turning 65 Next Year???? Medicare Supplement, Medicare Advantage Plan, and Part D Rx Overload! Car Insurance in Cornelia, Georgia in Fifteen Minutes?